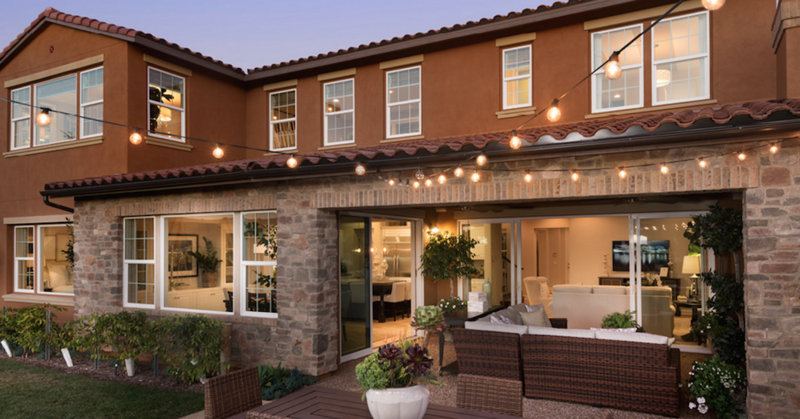 expansive lots in North County, these custom-inspired homes are as big as their surroundings. Lot size 14,273 sq. ft.
•	Granite Countertops and More! •	Cultured Marble and More!